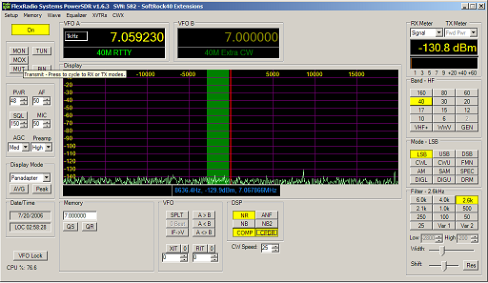 The first SDR I bought was a Cross Country Wireless SDR Receiver 40 / 30m version this has centre frequencies of 7.057 MHz and 10.125 MHz Compatible with SDR software designed for Softrock receivers (Rocky, PowerSDR, WinRad, M0KGK SDR) it works but is not a serious radio. I am now modifying this receiver to have a centre frequency of 10.550Mhz so that I can use it with my FT-950 and the IF-2000 interface board. 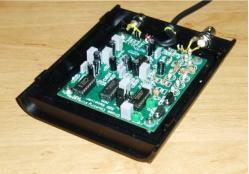 It is a simple modification which is achieved by swapping one of the existing xtals with a 14.066Mhz QRP version. 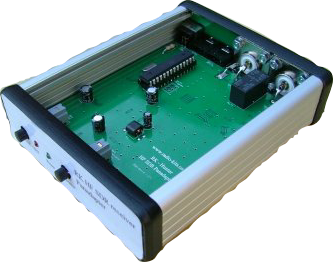 I also have a RK Hunter SDR which I was initially using on it’s own, but I have been trying it with the IF-2000 board. It is such a waste of a good piece of equipment to use with the IF-2000 I decided to use the Cross country wireless SDR at a fix frequency instead. 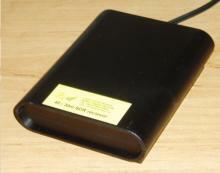 It’s early days yet and I may well return to using the Hunter SDR eventually.